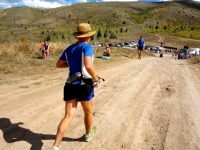 A video interview (with transcript) with Bryon Powell after his finish of the 2018 Hardrock 100. A video interview (with transcript) with Bryon Powell after the 2015 Hardrock 100. A video interview (with transcript) with Bryon Powell before the 2015 Hardrock 100. 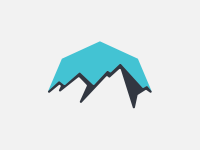 Bryon Powell’s notes from running the 2014 Bear 100. 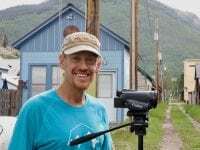 A video interview with iRunFar’s Bryon Powell in September 2012. Andy Jones-Wilkins interviews Bryon Powell of iRunFar after Bryon’s fourth Western States 100 finish.